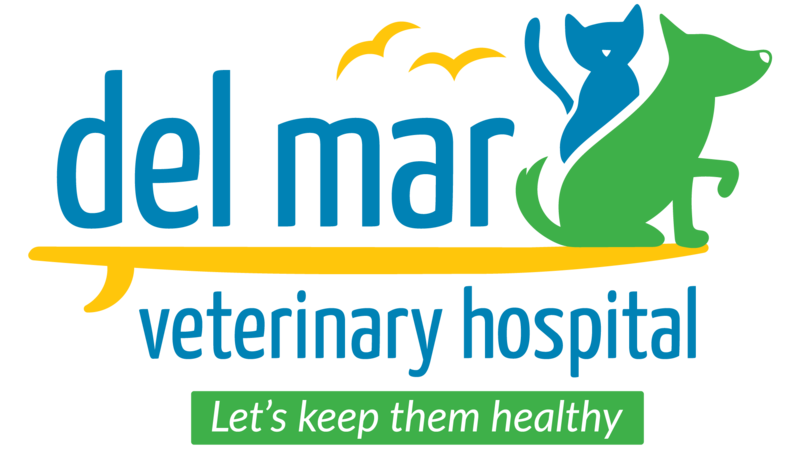 Del Mar believes that the focus of veterinary medicine is the bond between people and their pets. 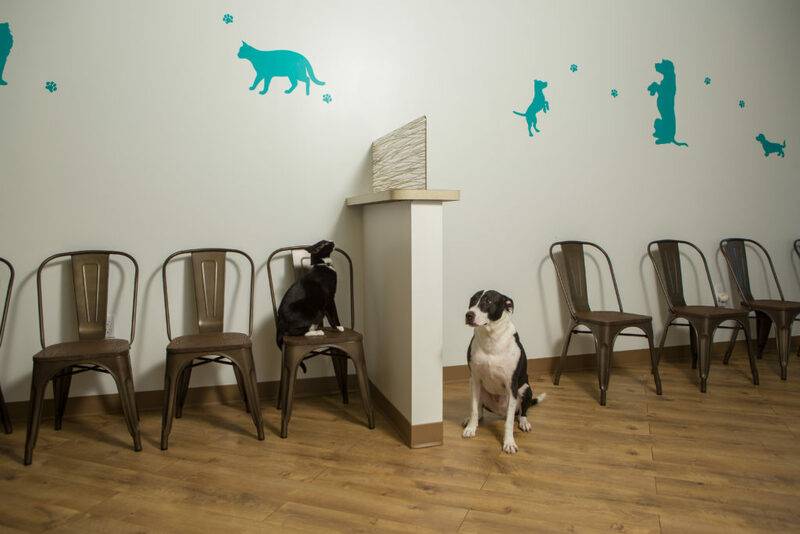 We will dedicate ourselves to our clients and their companions by providing low-stressed, personalized and comprehensive state of the art veterinary care, in a calm, professional and modern environment to help deliver quality medicine. Our goal is to help customers’ pets live long, happy and healthy lives.